 Flower Bouquets - Send A Same Day Flower Bouquet! Beautiful bouquets perfect for any occasion or simply just because. All our bouquets have been designed by experts and will be individually recreated just for you. Simply choose your favourite flower bouquet from our extensive selection and let us do the rest. The traditional floral bouquet from eFlorist consists of the finest cut stems, beautifully packaged for presentation and perfect for those who enjoy arranging their own flowers. When unpacked, the stems should be cut before the flowers are placed in a vase. When sending a gift, for any occasion, it is important to get the sentiment right. This a skill, don't be mistaken! The words that you send with the flowers is just as important as the gorgeous bouquet of flowers that will be hand prepared and hand-delivered by one of our expert local florists. When you have chosen your bouquet of flowers and the delivery date, provide the delivery address of the recipient and let eFlorist take care of the rest. We even have a list of card messages for any occasion if you want help with what to say with your flowers! Our professional florists use the freshest, crispest flowers to prepare their handmade flower bouquets. With the additional option to upgrade your bouquet to our luxury version or by simply adding an additional box of fresh, handmade, English chocolates to your order our flower delivery service is unsurpassable. eFlorists expert florists will guarantee the freshness of your flowers for at least 7 days.